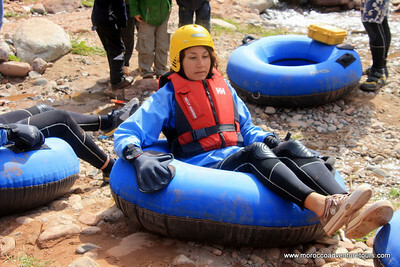 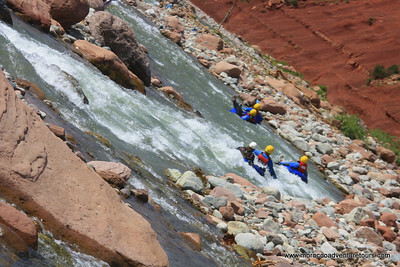 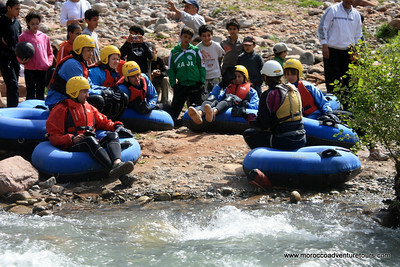 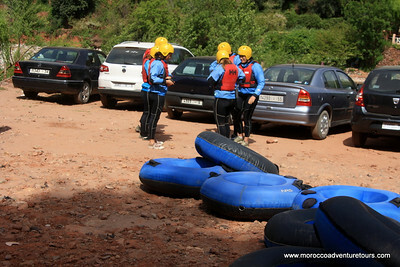 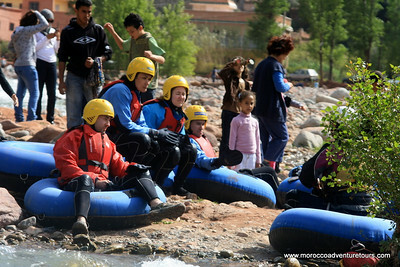 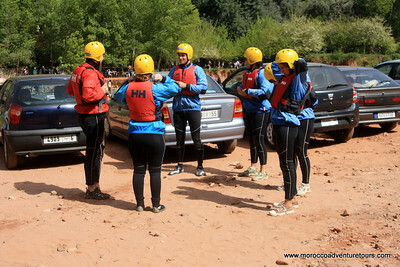 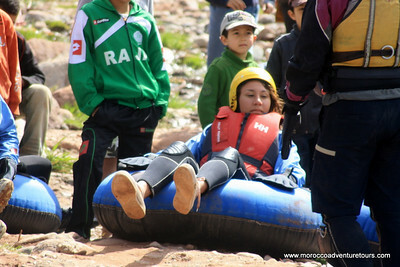 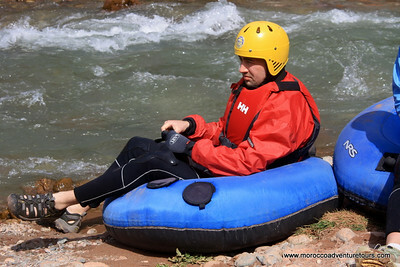 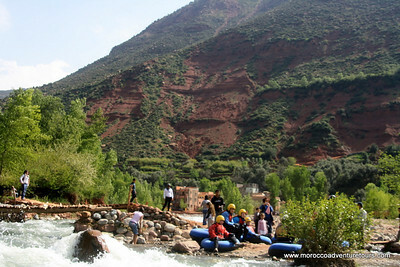 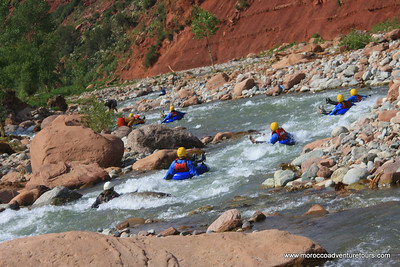 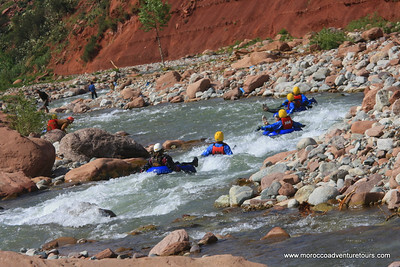 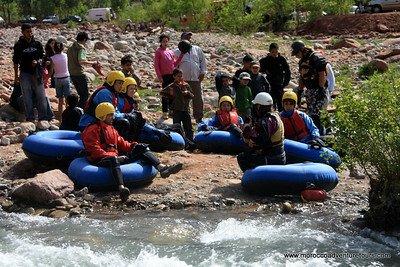 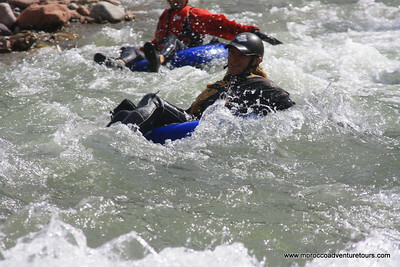 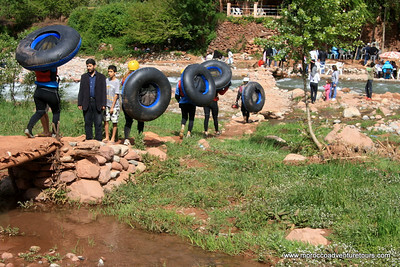 Whitewater tubing in Morocco is not what you might expect. 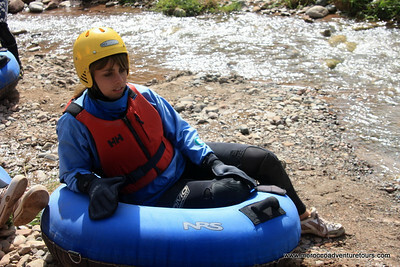 It's not a float trip on a cruisy river with some moving current. 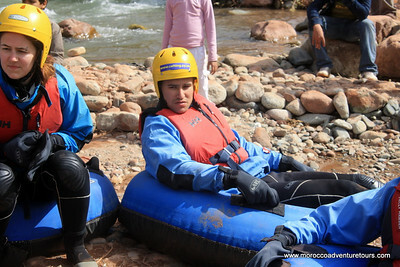 This trip is entirely different. 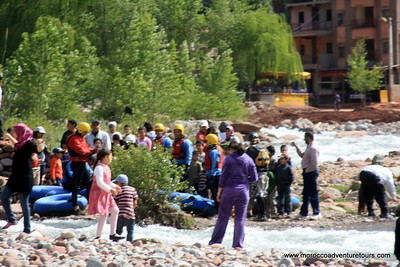 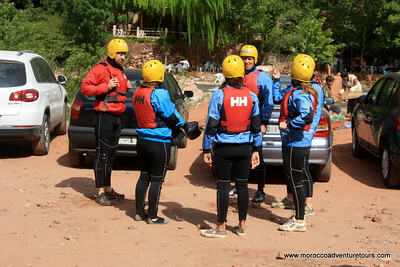 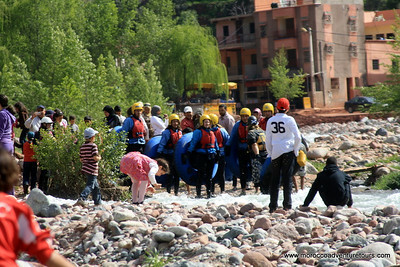 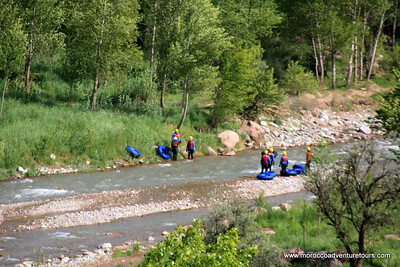 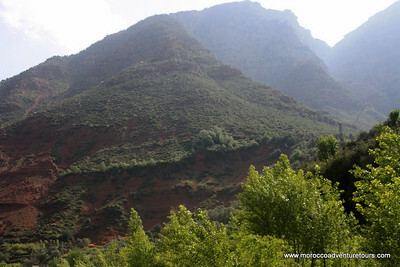 Located in the Ourika Valley, the Ourika River is a fast moving class 3-4 river that you navigate yourself under the instruction of one of our highly qualified guides. 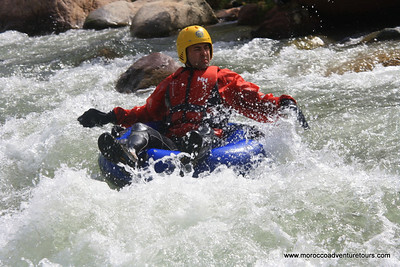 Only forty-five minutes from Marrakech, whitewater tubing will give you an adrenaline buzz and leave a smile on your face long after your day with us is finished!